Another fine night with 41 runners, which included 1 junior and 5 guests. 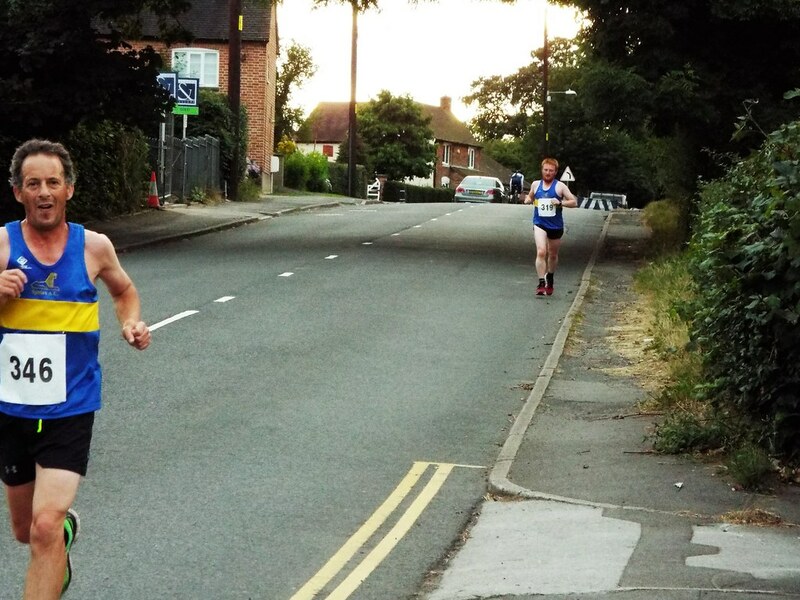 First over the line was Dean Warner, one of our guests, followed 2 minutes later by Bobby Hartwell, a newer member. Fastest run of the day was by Allen El-Sour. Phil Wilson and Rachael Allen were closest to their estimated times. 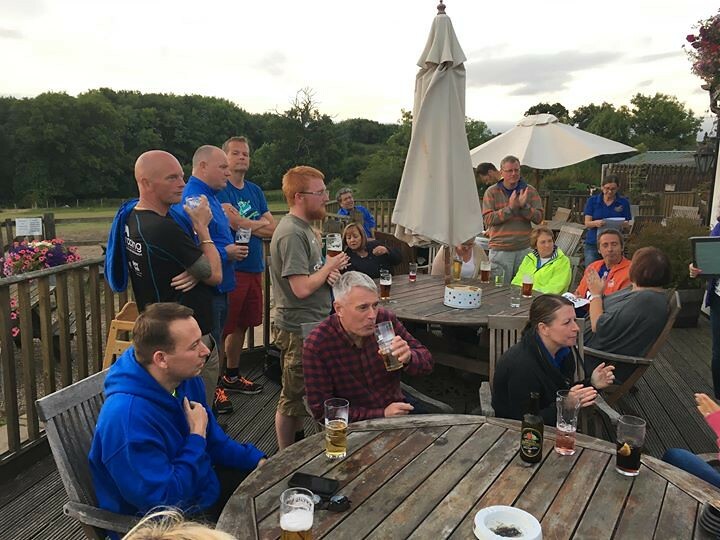 The last of the summer handicaps is on 25th September at the Greenway, but don’t forget there is the chance to win the half-marathon handicap trophy by running the Kenilworth half on September 4th.